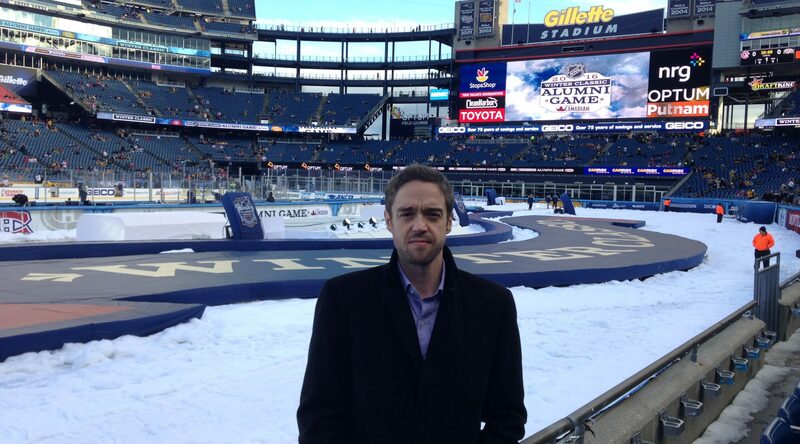 An Elite Announcement for Free! 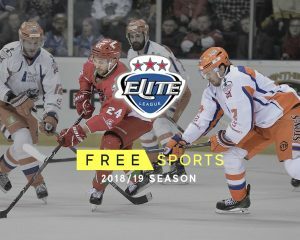 The Elite Ice Hockey League are delighted to announce a television deal that will see matches broadcast on free-to-air television on Free Sports. The deal, signed for the next two seasons, will see a live game shown every two weeks which will also feature highlights, starting with the forthcoming 2018/19 campaign. 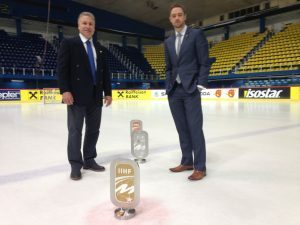 The EIHL will be on free-to-air TV! 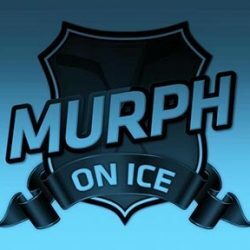 Paul Adey will join Murph to call the EIHL broadcasts! Free Sports is currently available via Freeview (95), Sky (422), Virgin (553) FreeSat (252), TalkTalk (95), BT Vision (95) and online via the TVPlayer. Next PostNext What a season ahead!